The Division was undoubtedly one of the biggest video game hits of 2016, and together with the likes of Call of Duty: Infinite Warfare and Battlefield 1 was one of the top selling shooter games of last year. Ubisoft’s game did have something of a rocky launch truth be told, with bugs and glitches getting in the way of players enjoyment of this post-apocalyptic shooter, plus the prevalence of user exploits and hacks at some point also added to players’ grief too… Thankfully, though, The Division is a much better experience these days thanks to developer Massive Entertainment’s patches and also due to the paid DLC and expansions released to date, which have made the game quite a better experience for players. 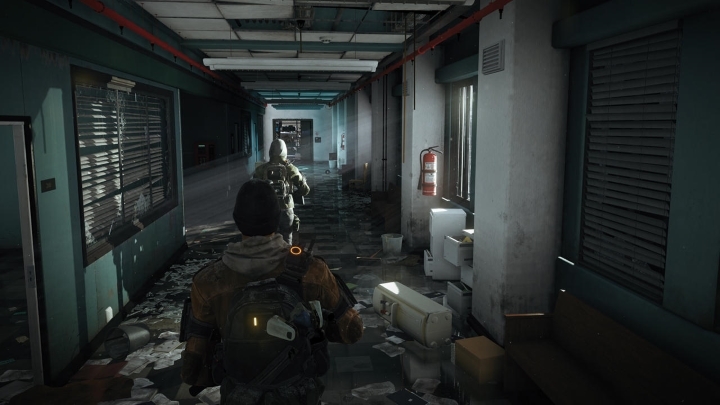 But despite the improvements and additions made to The Division, it is true that the multiplayer side of things was never too great, as the game’s cutthroat Dark Zone (an area of the Division’s map which allows PvP – Player vs Player – combat) always favoured more experienced players who would “go rogue” and attack the less experienced crowd, robbing them of precious gear and experience points. This meant that new players were little inclined to enter the Dark Zone and engage in PvP fights, especially since last year’s May update meant that getting new gear and equipment out of the Dark Zone was an even more perilous affair. The Division’s Dark Zone map will be larger in the new Last Stand DLC. The game’s final expansion (which is titled Last Stand) appears to make the PvP aspect of the game more appealing, though, as it not only makes the Dark Zone larger according to a recent post on Ubisoft’s website, it also offers a new eight vs eight player mode taking place in the Dark Zone which is separate from the main game. This new gameplay mode will also remove the penalties normally associated with the Dark Zone, that is, players won’t lose experience or loot if they die during a match, plus there are no penalties either for going Rogue. 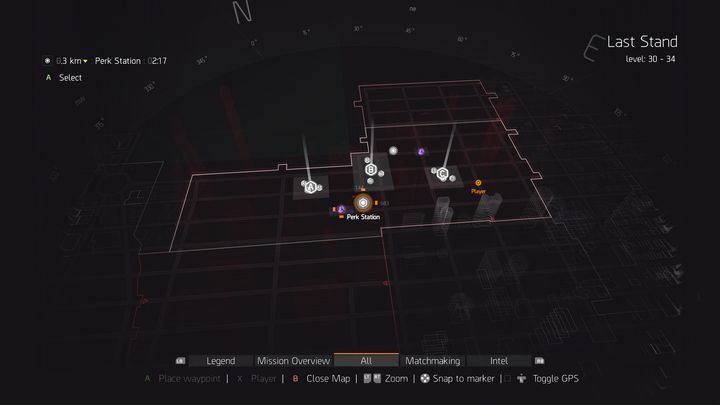 Actually, one eight player team will play as the Division agents, who are out to prevent the other team (the Rogues) from taking over a series of tactical terminals spread across the map. This new mode will also support matchmaking, while matches will last less than half an hour according to Ubisoft. Aside from a new multiplayer mode set in the Dark Zone, this upcoming Last Stand DLC for The Division will also add a new Incursion, a new end game activity which can be played solo like last year’s “Clear Sky” Incursion added in a patch last May. Additionally, PS4 owners will be happy to hear that this latest expansion for The Division won’t be a timed exclusive like the others, and that it will be available for all platforms simultaneously when it is released later this year.